Jacqueline “Jackie” Powell, Esq. is the managing attorney of Jackie Powell & Associates, LLC which specializes in Family Law and Criminal Defense. 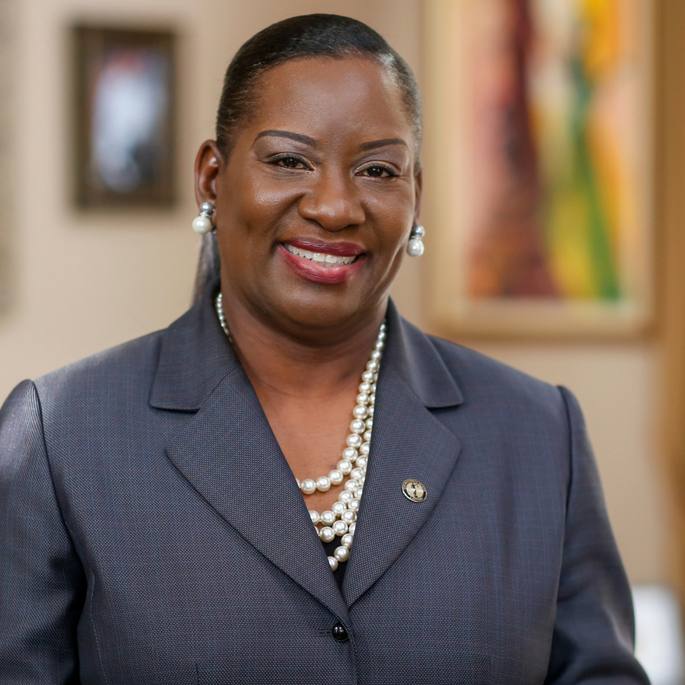 Jackie began her legal career at the Broward County Public Defender’s Office and served as an assistant public defender for almost eight years. During that tenure, she served as a case attorney handling misdemeanor and felony cases from inception through jury trials and sentencing where she represented over 200 clients. While there Powell also served as a supervising attorney for the County Court’s Division Attorneys. After leaving the Public Defender’s office Jackie became employed with a major civil firm representing banks and creditors in foreclosure actions and served as a supervising litigation associate. Powell holds Bachelor of Arts Degree in English from Florida Atlantic University. She received a Juris Doctor from Nova Southeastern University, Shepard Broad Law in 2003. A member of the Florida Bar since 2003 she was also admitted to the United States District Court for the Southern District of Florida. Outside of the legal arena, Jackie loves serving the youth which has been evidenced in her role as a youth mentor for more than 17 years, mentoring high school youth and preparing them for college. Jackie currently a volunteer Guardian Ad Litem with the 17th Circuit of Florida.